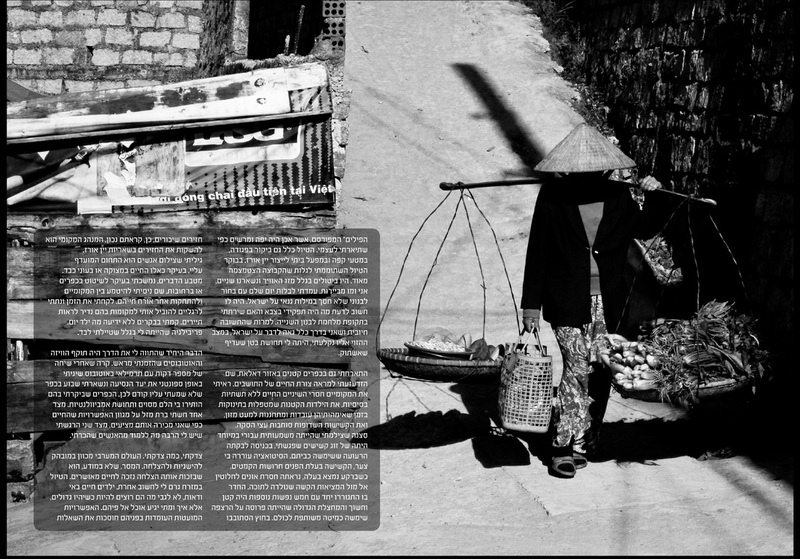 An article I wrote about my trip to Vietnam, which was published in Composition magazine. 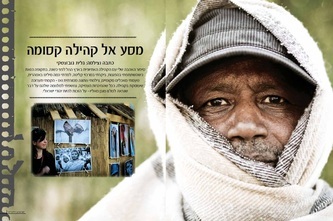 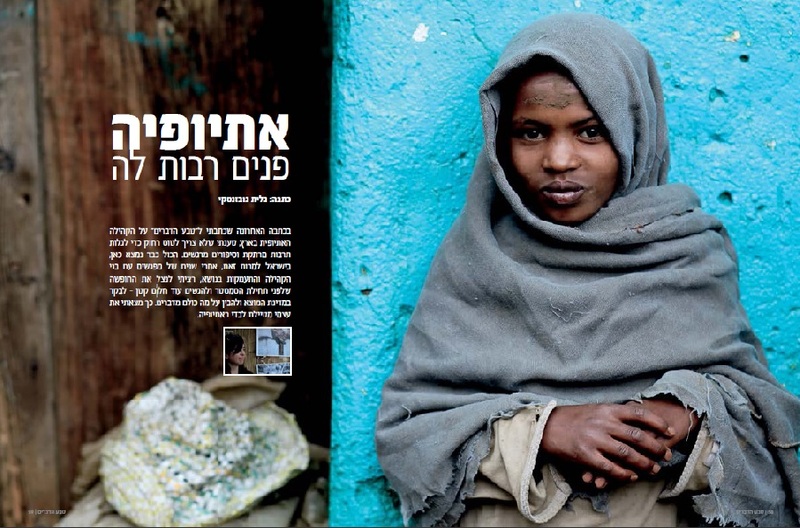 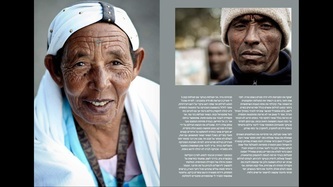 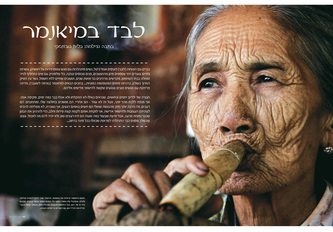 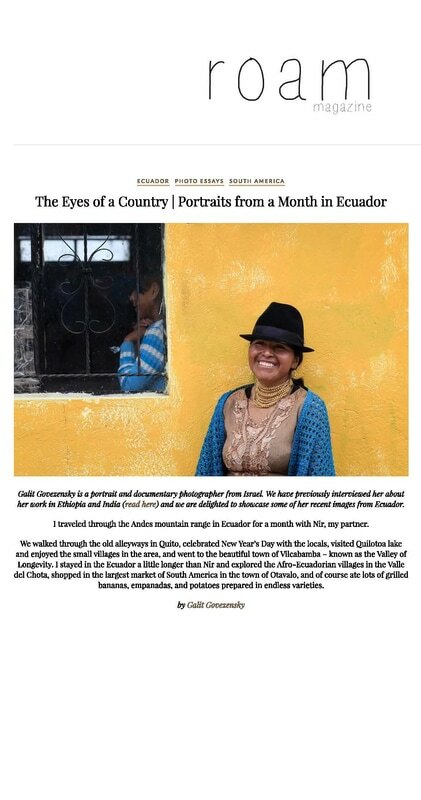 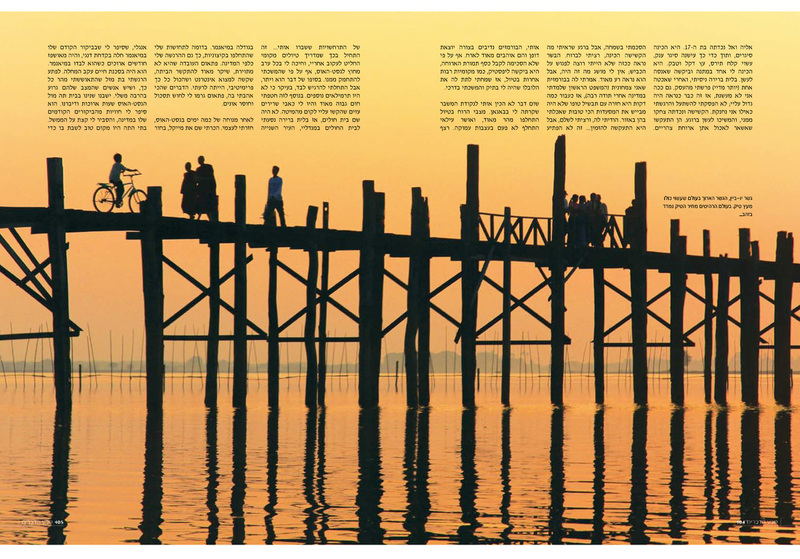 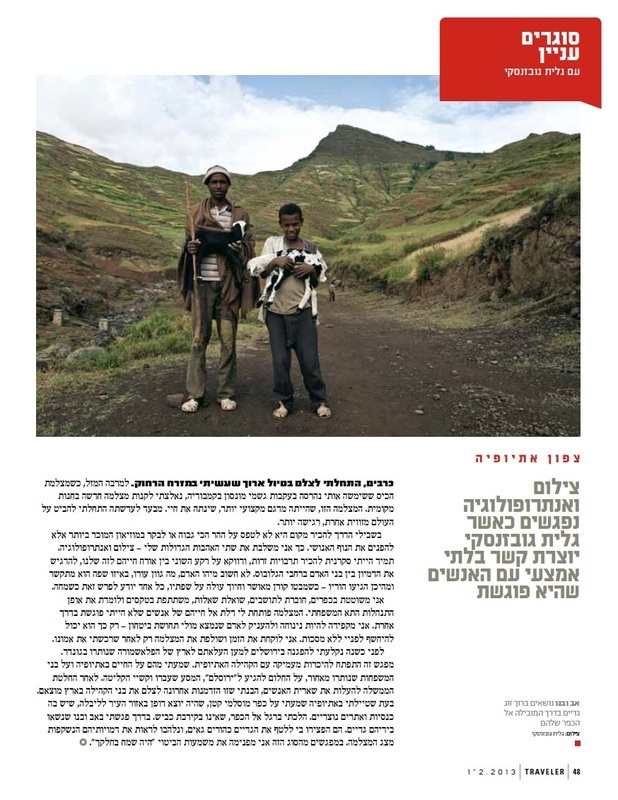 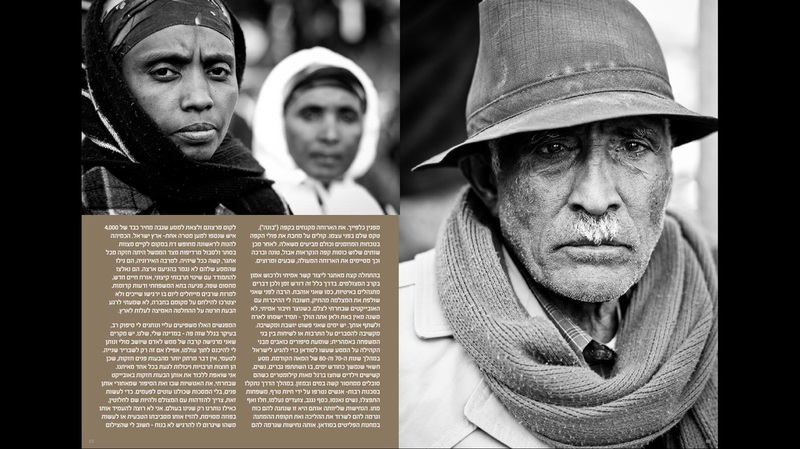 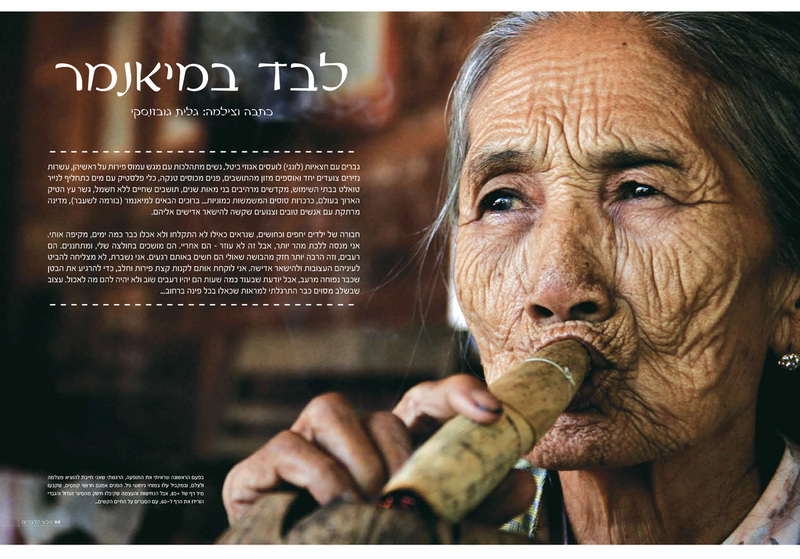 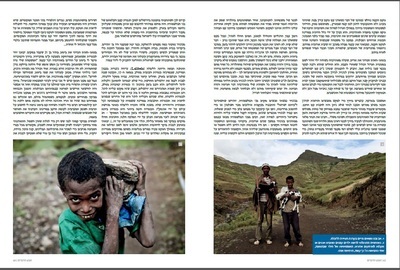 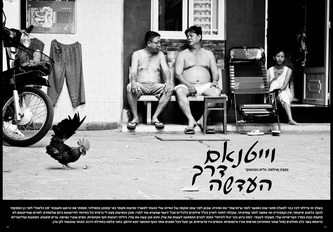 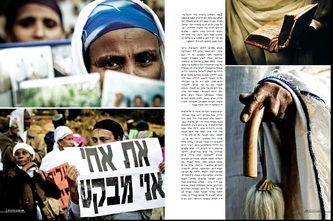 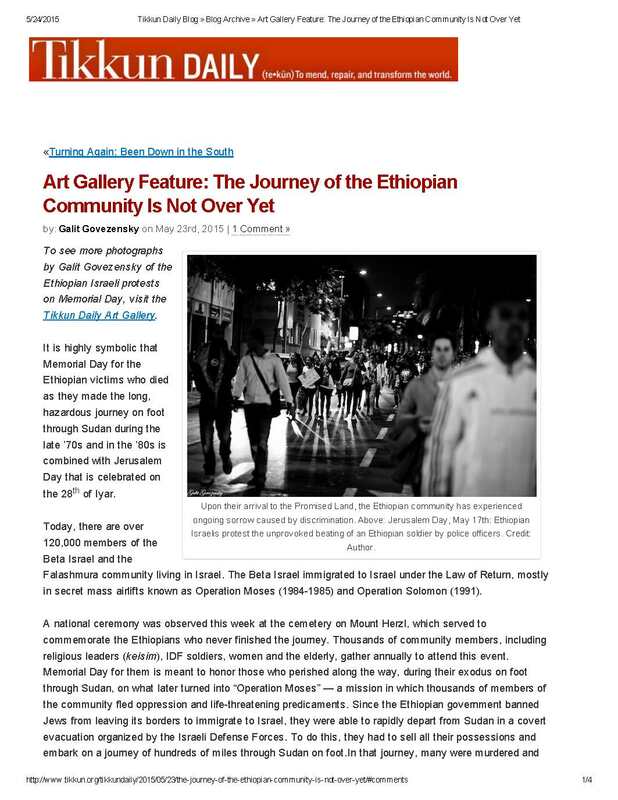 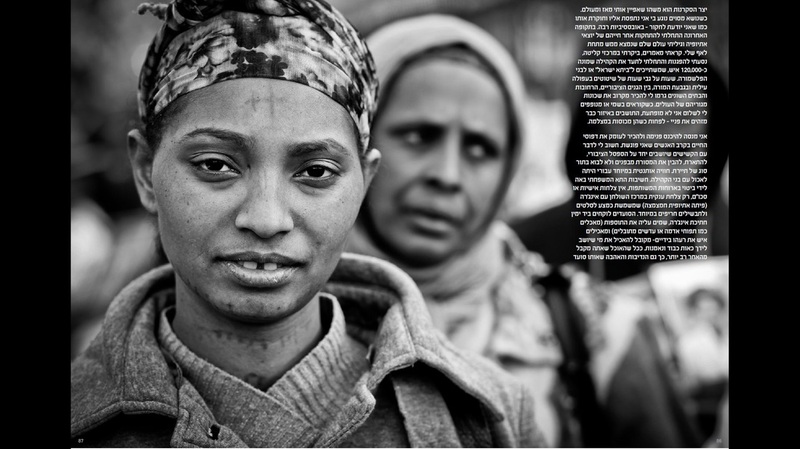 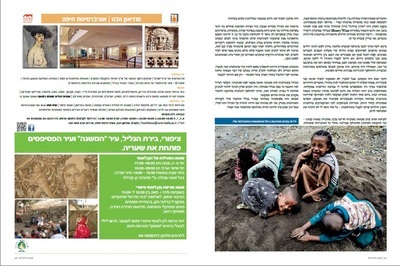 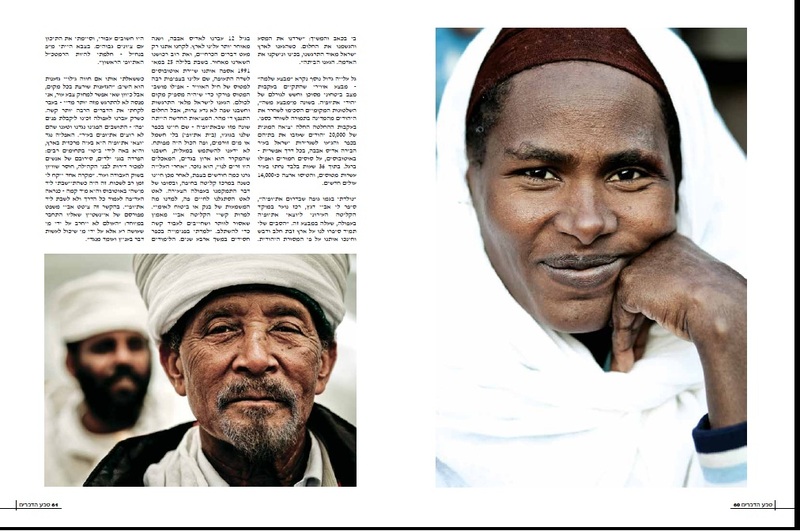 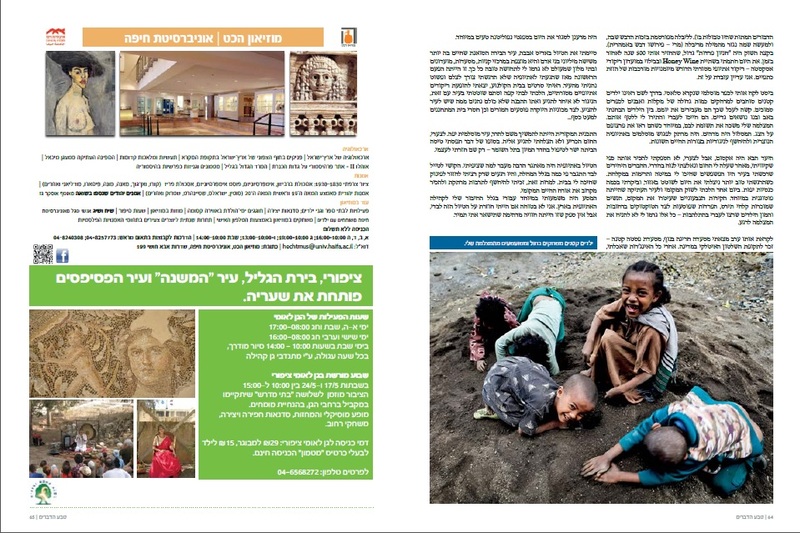 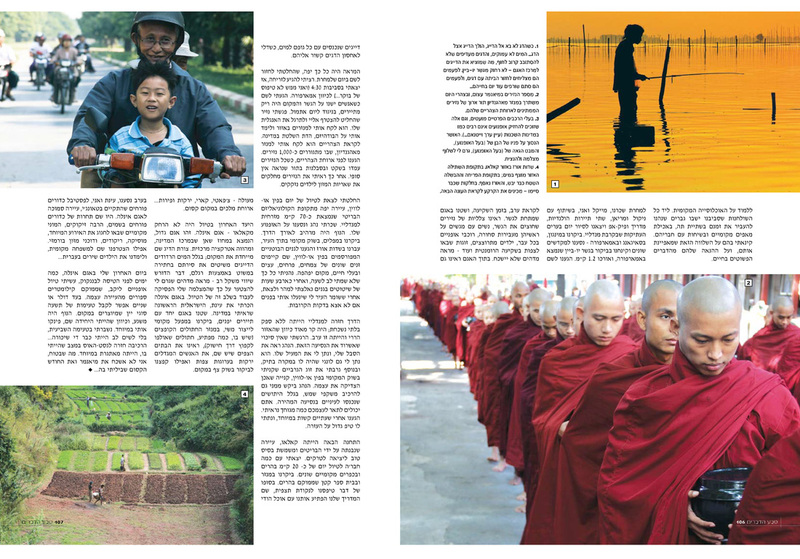 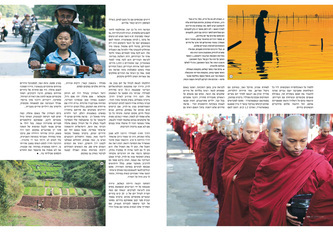 An article I wrote about my trip to Myanmar, which was published in Teva Hadvarim magazine. 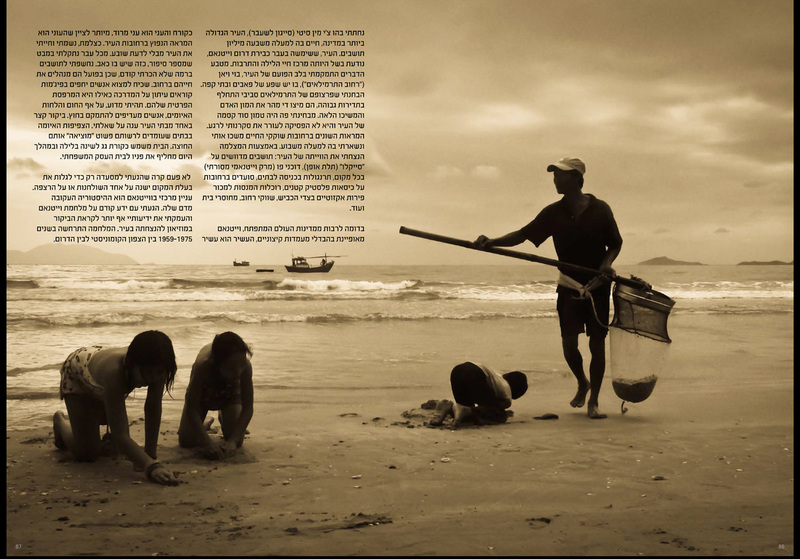 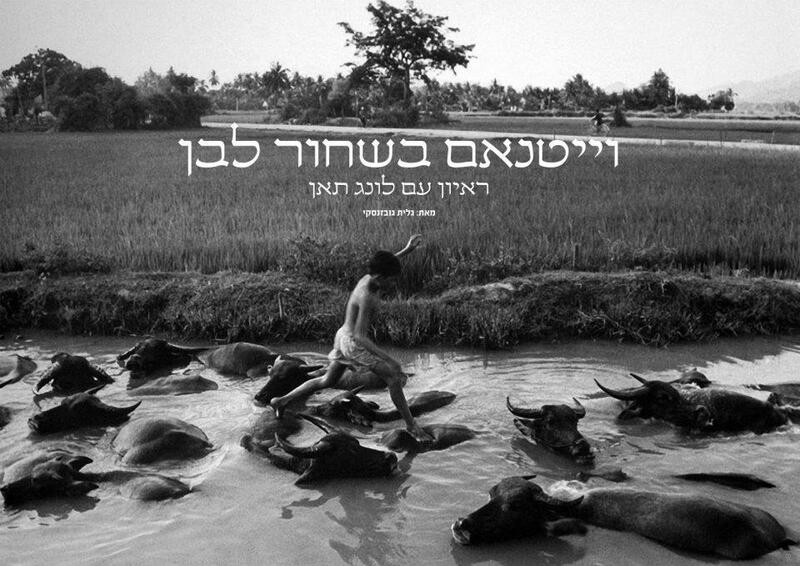 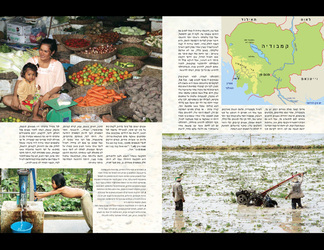 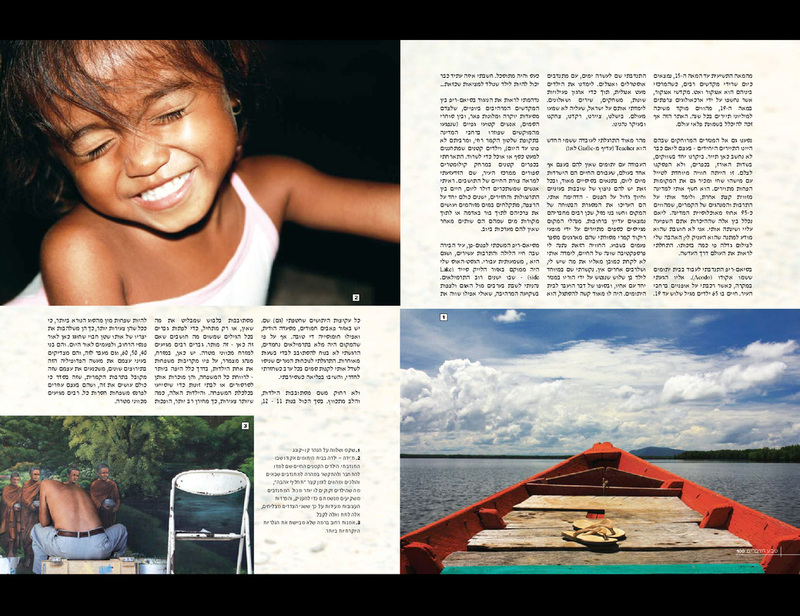 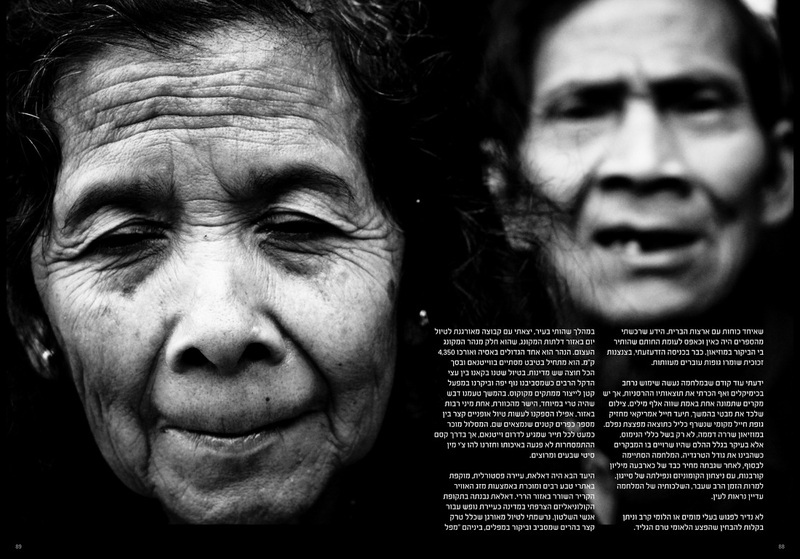 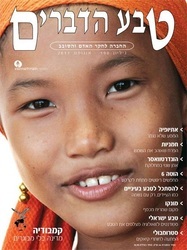 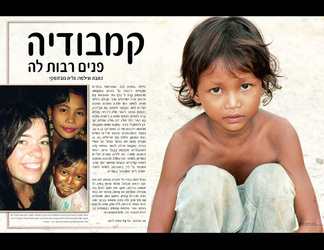 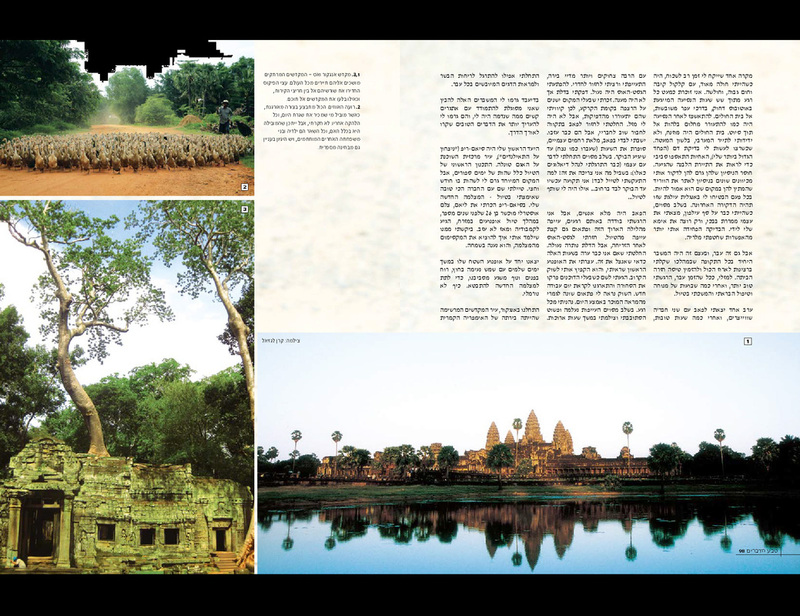 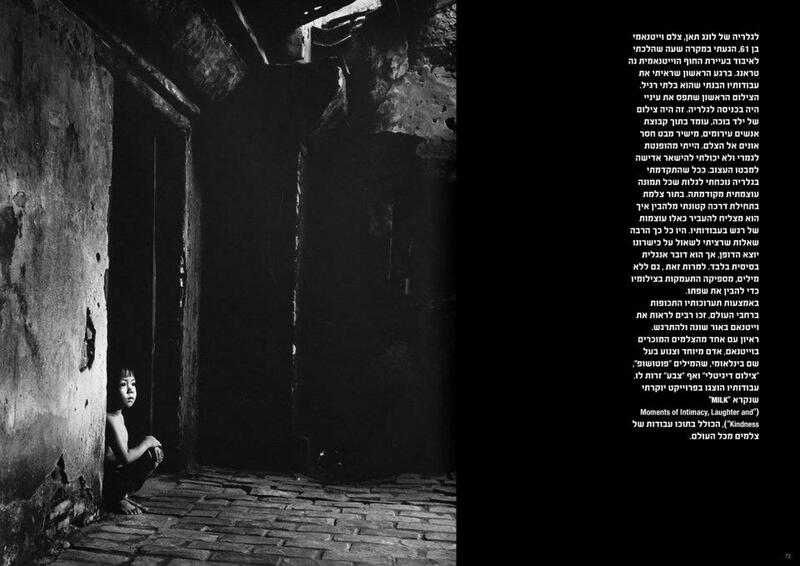 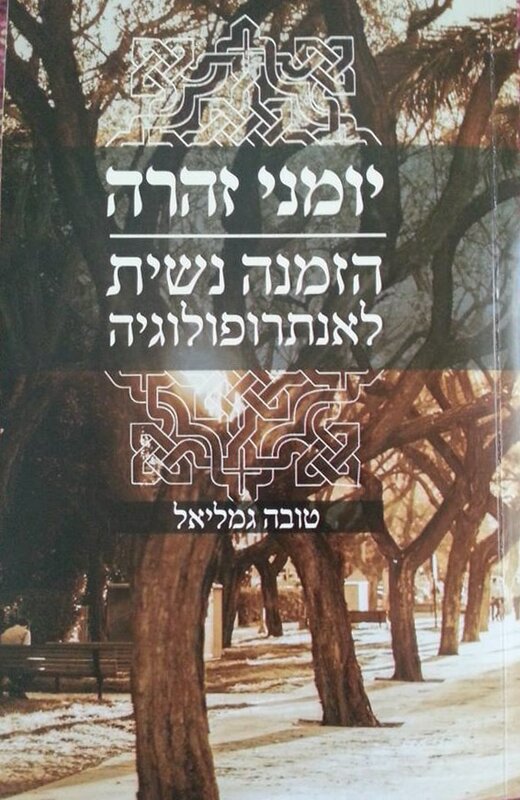 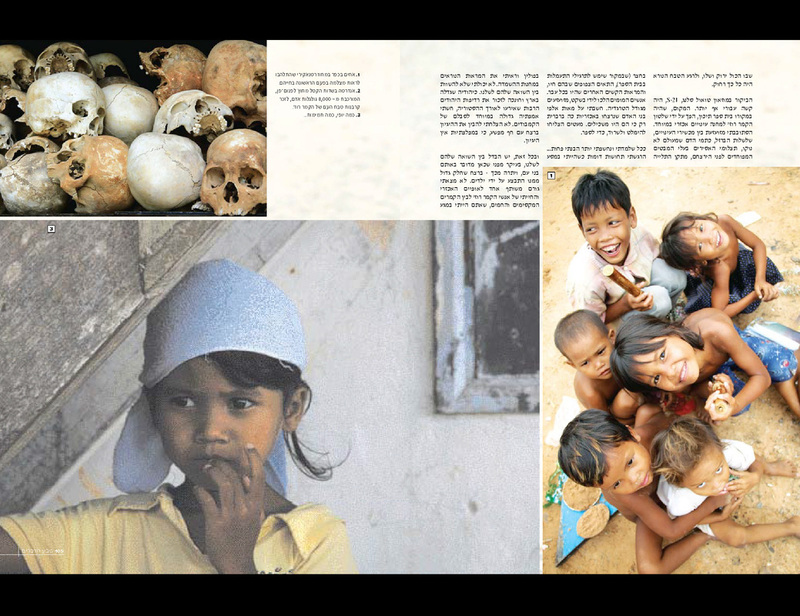 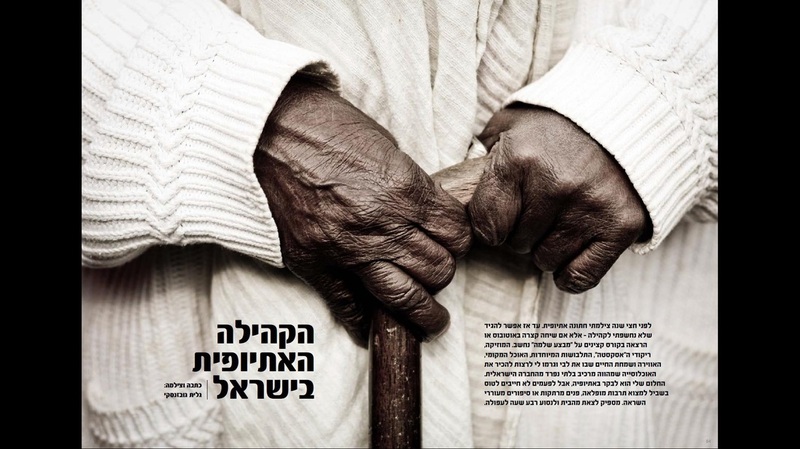 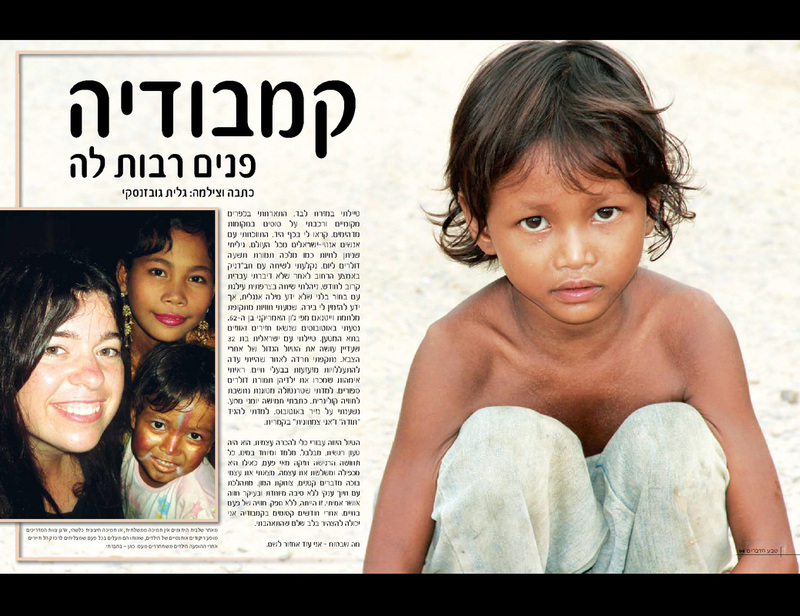 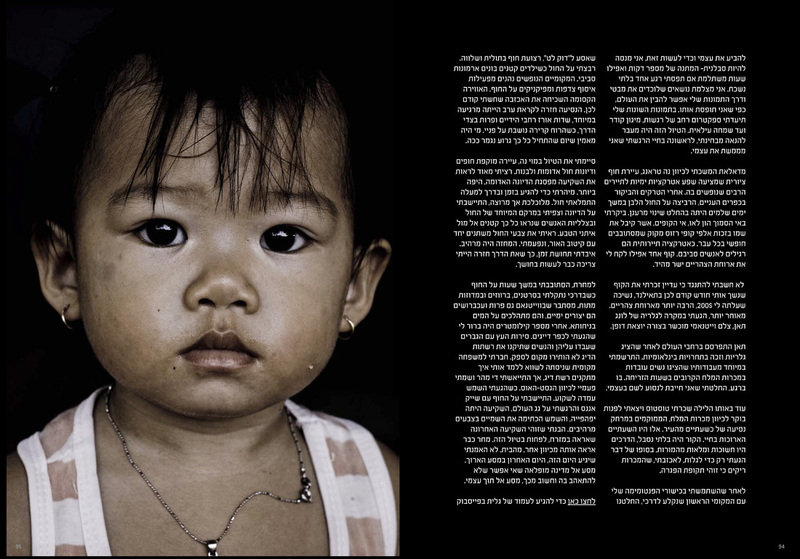 An article I wrote about my trip to Cambodia, which was published in Teva Hadvarim magazine. 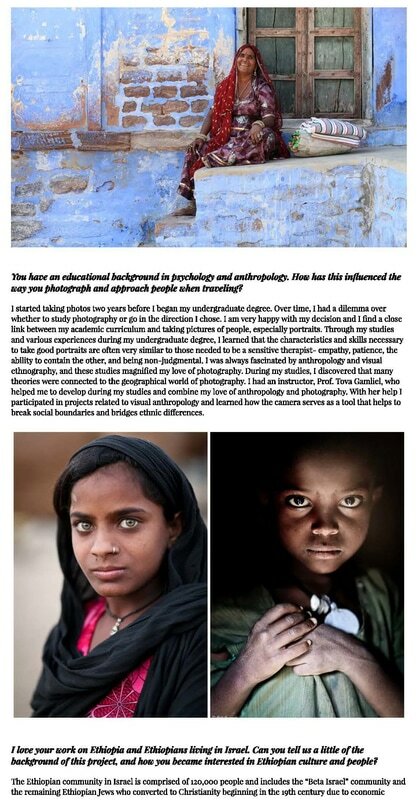 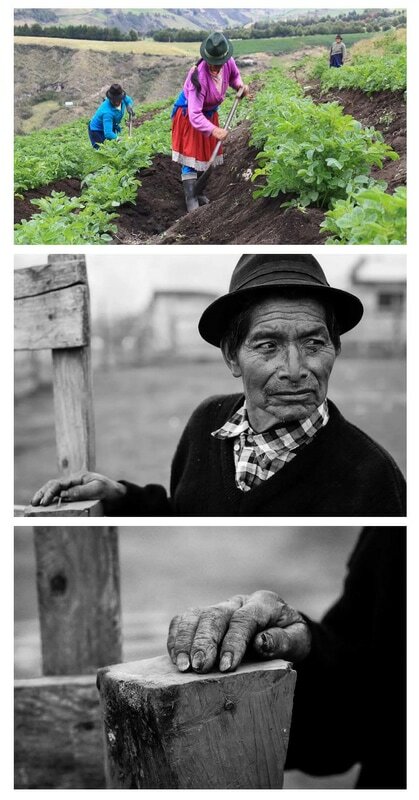 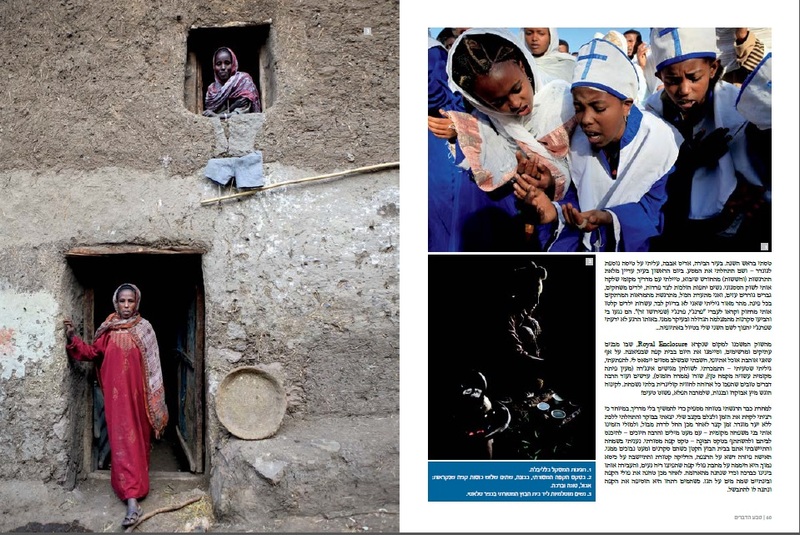 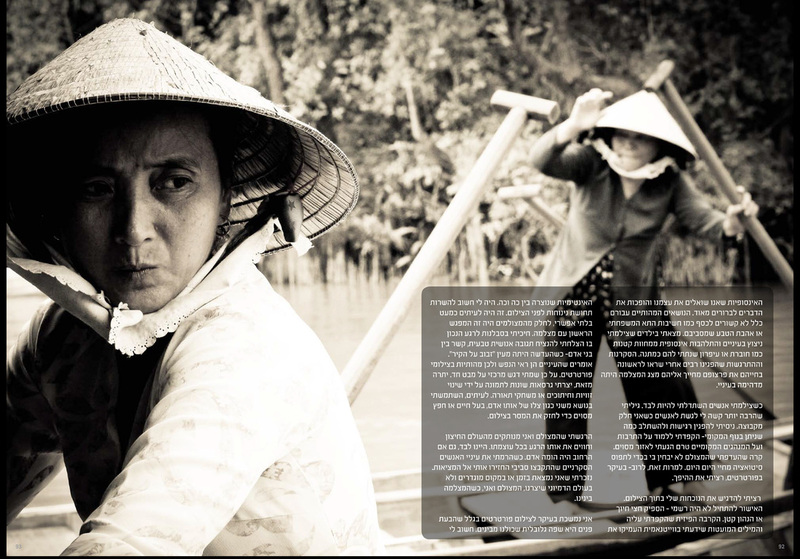 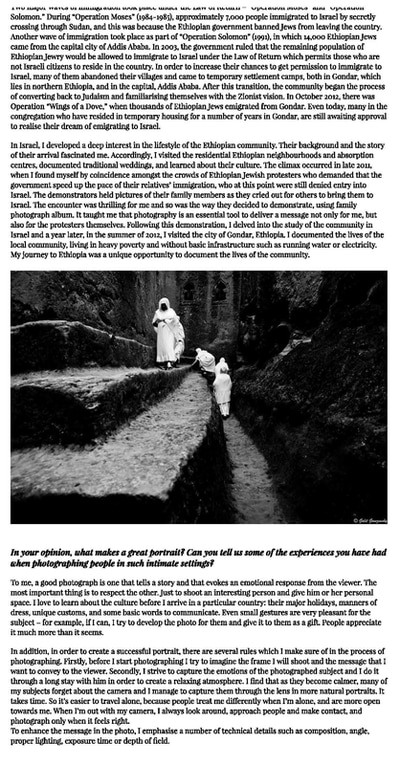 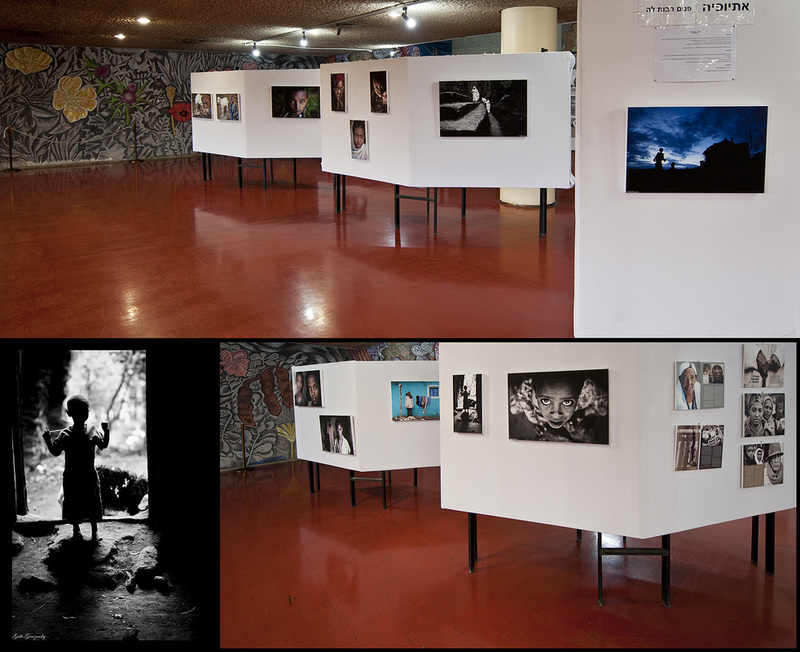 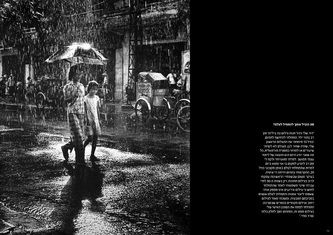 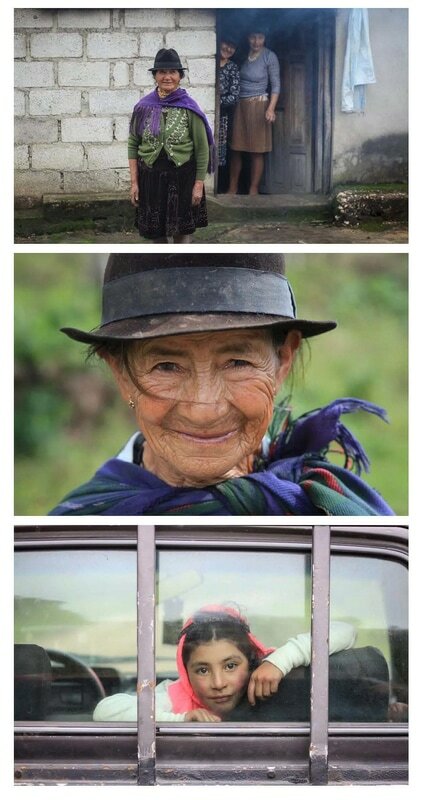 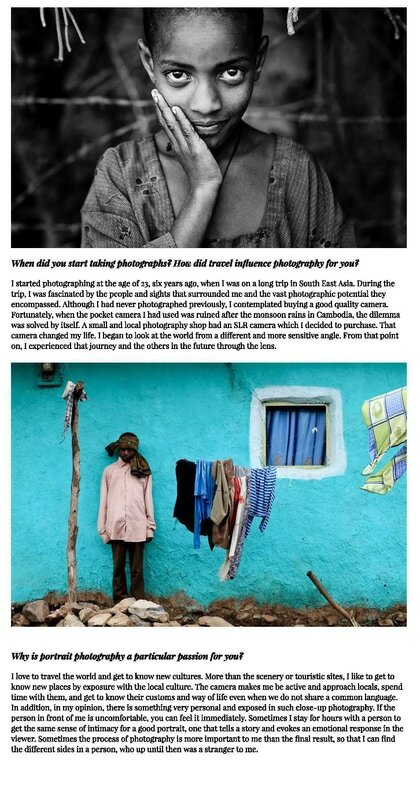 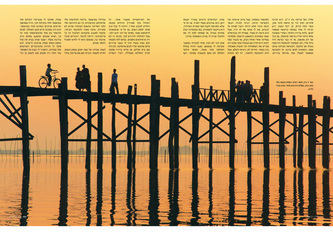 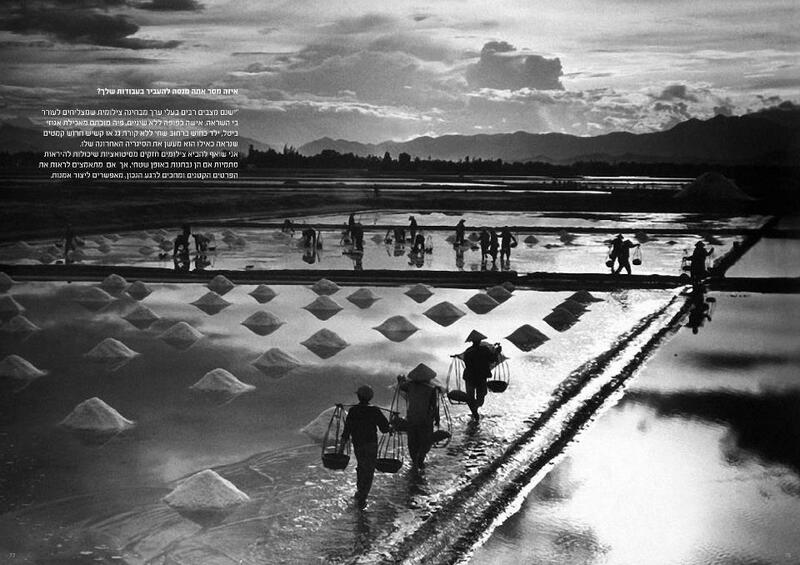 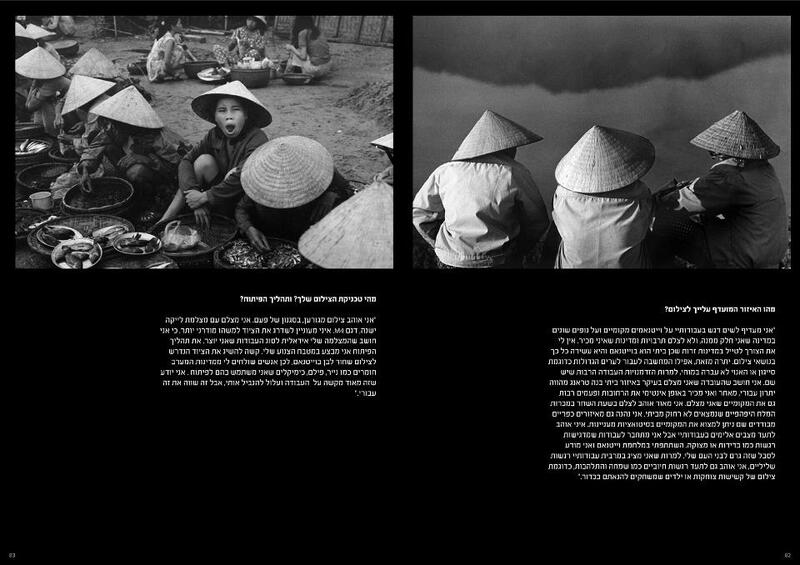 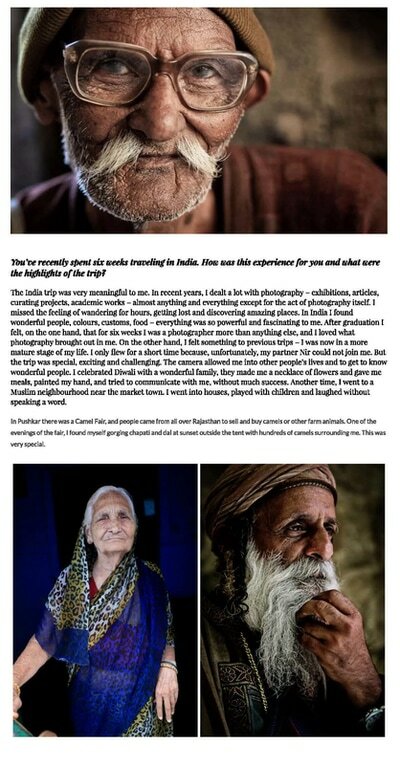 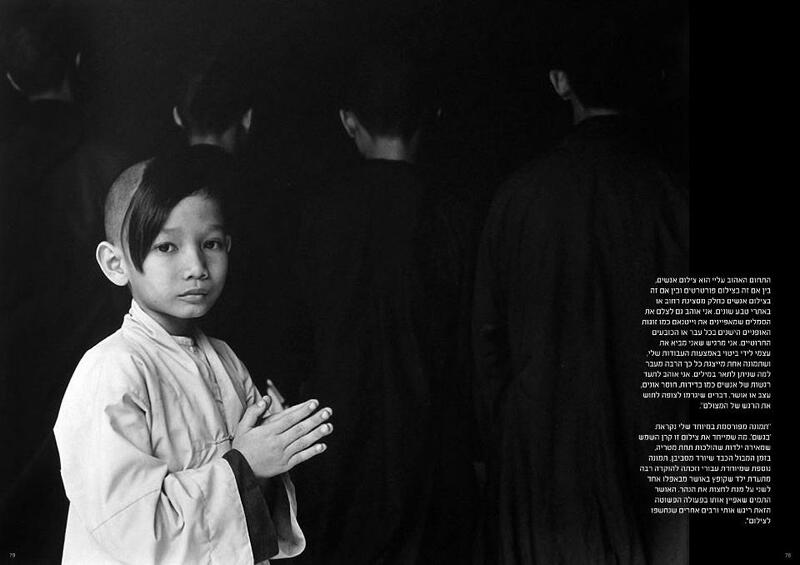 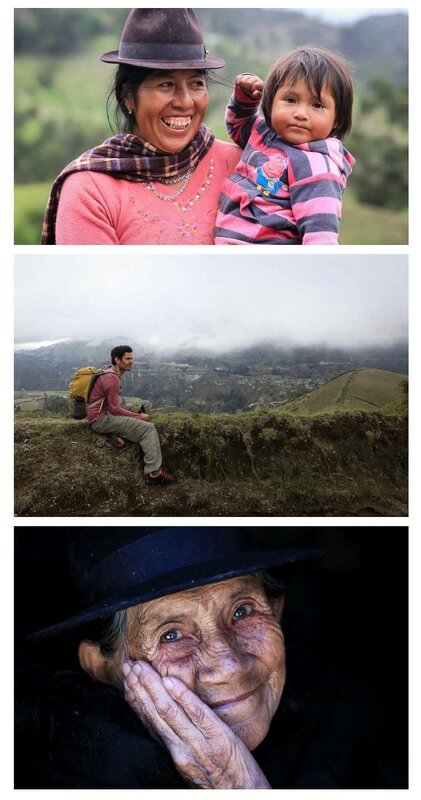 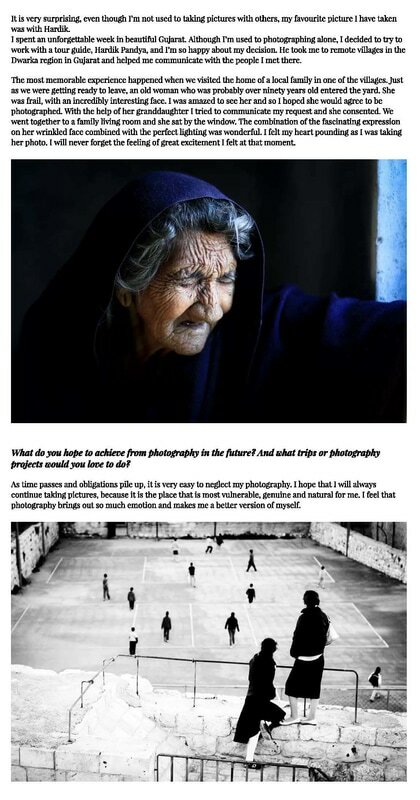 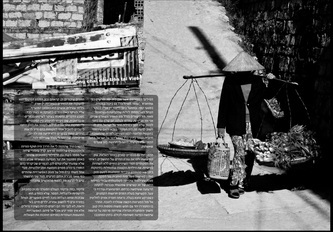 An article I wrote about Long Thanh, a Vietnamese photographer, which was published in Composition magazine.